Originally, I was planning to write a gift guide with a theme of providing memories from home for that special someone who is living abroad. However, because I am in the process of preparing to move back to the United States, as well as other recent events happening there, I found myself stumped because I didn't particularly want to remember home. Instead, since this is possibly my last Christmas in Japan for a while, I'll prep a list of things you can buy for that special someone who is moving back to their home country and needs a bit of help coping with the reverse culture shock. These choices are specifically chosen for someone coming back from Japan, but with a little research, anything from that person's other country would make their holiday special. No, it's not a common sight in every person's backyard. Japanese properties, in the cities and suburbs at least, barely have enough space to fit the actual structure let alone any extravagances like "grass" and "plants." However, just the sight of this will send your home-journer's heart aflutter once he lays eyes on it. Stone lanterns, a smooth pond, a bridge or and island maybe. Toss in handfuls of shapely rocks, a red gate, and maybe some koi fish perhaps just to give it that extra authentic feel. For the best results, you're going to have to hire a professional to get it done, buy hey, "Money is no object," am I right? Just be sure to check your zoning laws before laying down your creation. Nope, if life proves to be too much or the reverse culture shock is too crippling, perhaps it is in their best interest to head back, if only for a little while. The call of rolling hills, blue skies, scattered islands, cherry blossoms, and ancient temples and castles might become too strong to ignore, and I'm already wondering what it's going to be like without Japan's unique aesthetic around me every single day. Most of the things I am recommending are toys and gizmos that remind a person of Japan. There is no substitute for the real thing, no matter how much anime you watch. 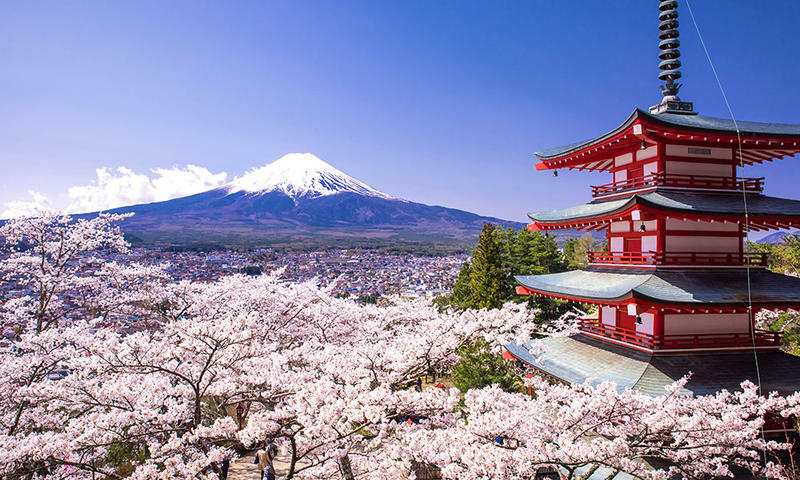 During Japan's travel periods, mostly in the summer, winter, and Golden Week holiday in the spring, tickets to Japan can spike at around $2,000 for a round trip flight. During the off-season, early April and early November are my favorite times of year, a ticket can be snaggedup for as little as $600 through the right airlines. No man should be denied his iron throne! I've had the pleasure of being greeted by a warm toilet seat every time nature has called for the last decade, and that's a treat I will not give up on just because I no longer live in Japan. New England winters be damned! Why oh why haven't Japanese toilets caught on in the States like Pokémon and Pen Pineapple Apple Pen? When I buy my first residence, a Japanese bathroom and toilet are the first installments I'm going to make. Japanese toilets operate on so many levels, with motion detectors that lift the seat when you're ready to plop yourself down and yes, vibration and temperature controls to help you relax. Some are even able to operate and flush even through the use of a smartphone app! Japan, running to technology when nature calls! An oldie, but a goodie. I've recommended in the past that people should buy a kotatsu before, and that recommendation still stands to this day. 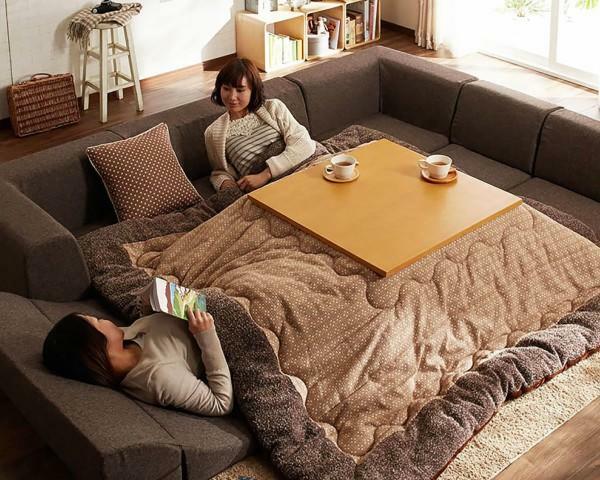 A kotatsu is essentially a heated coffee table. Plug it in, toss a warm, snuggling blanket over it, and just bask in the heat being applied directly to your legs, torso, or however deep you want to snuggle up under it. The basic table and blanket will set you back about $250, but those comfy looking sofas will cost a little bit more. Trust me, they're worth it if you can scrounge up the money. I'd spend all winter under these things if I could. Because who wouldn't want this in their house? 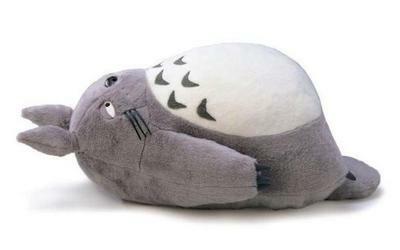 Whether you've lived in Japan for an extended amount of time or not, though shall love and honor thy Totoro! If you're lucky, you can squeeze up next to him under your new kotatsu! Yes, this is a must. Sorry, but American rice and Thai rice aren't going to cut it for your family member now that they've lived in Japan for a decade. The feeling of eating delicious, heavenly Japanese white rice can't be duplicated by anything. There is just no substitute. Those willing to spend an extra few bucks can seek an alternative. I know Japan has strict rules about exporting rice for the sake of protecting the wages of its farmers, but there are ways of getting it. 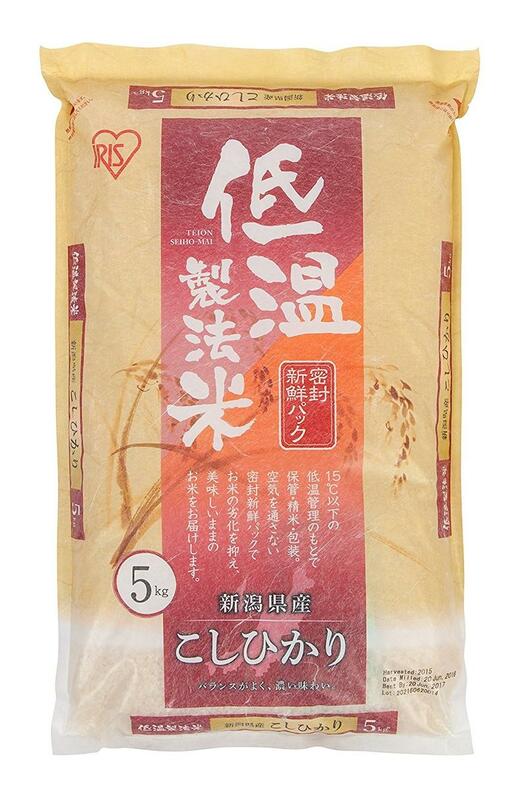 Amazon is a good bet, where you can pick up 11 pounds of Japanese rice for less than $60. That should be enough to last for a while, or at least let your family member throw together an "onigiri" for everyone in the family on your next picnic. It's a staple of my diet. Manga will be a good way to deal with the loss of Japan, and no manga is better at making the magic of Japanese suburban life spring to life than this gem from Azumanga Daioh writer, Kiyohikuo Azuma. 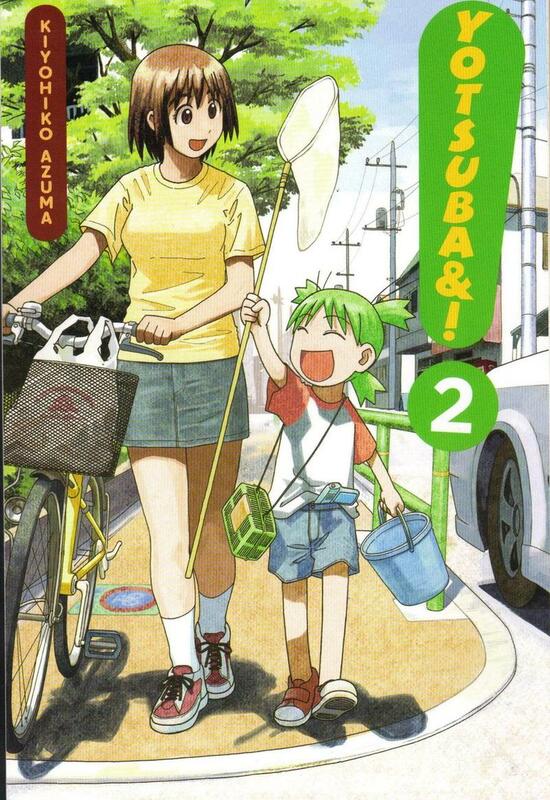 Yotsuba& follows the life of an eccentric green-haired girl and the adventures she goes on with her father, friends, and neighborhood community members. The adventures and Yostuba's naivety towards simple Japanese pastimes are fun, but the true magic comes from Kiyohiko's brilliant suburban artwork and sense of community with all the characters. Yostuba& is currently collected in 13 volumes, and while the series hasn't come to an official end just yet, the writer is getting older and has been slowing in recent years. I still think she's an alien living here on Earth, which would be a nice twist ending to the story, and we likely won't have to wait long to find out. You can find the whole series for under $100 if you're willing to buy used. I was thinking of including a Japanese rice cooker on this list, but since I believe that is already becoming a staple of the North American kitchen, this is the easiest substitute. 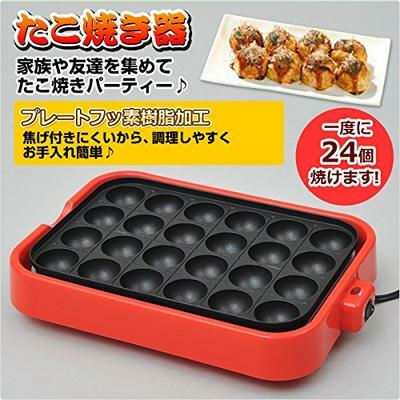 If I have to live in a country that's not Japan, they better well make sure that I can eat my Takoyaki. With a grill like this, Japan's popular snack can be fried up in a matter of minutes. It's great for parties and everyone has fun crowding around trying to flip the stupid things. Much like manga, video games will also help your love one cope with the home that they've left behind. Modern Japan is becoming more popular and much easier to create within video games as graphical capabilities, and there are some out there that get it perfectly. 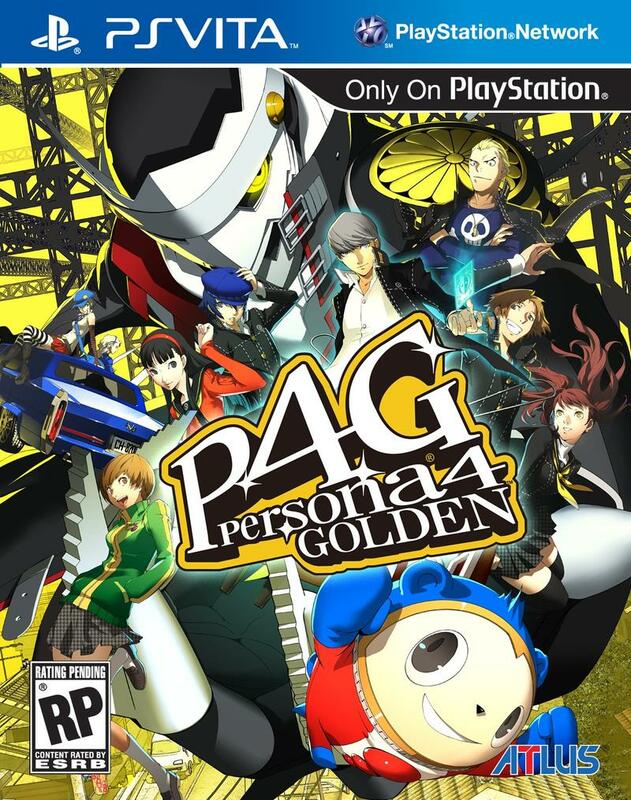 Persona 4 is one of the better examples, and it can be bought for both the PlayStation 3 and on the PlayStation Vita under the title of Persona 4 Golden. Its predecessor is also a good way to channel lost feelings for Japan if they lived in a more urban environment. It too can be bought through both the PlayStation 3 and the PS Vita. Jumping over to the world of Nintendo, the final video game I recommend for anyone dealing with the loss of suburban Japan is Attack of the Friday Monsters, A Tokyo Tale on the Nintendo 3DS. It's a magical little game that nails how kids in the countryside spend their summer vacation and play in the green countryside.